A Facebook group that I was a part of had a poster ask this question. "Is anyone else getting series 1 cards in their series 2 packs?" Now I see this and immediately the OCD in me has to go and check and find out if I pulled any series 1 cards. 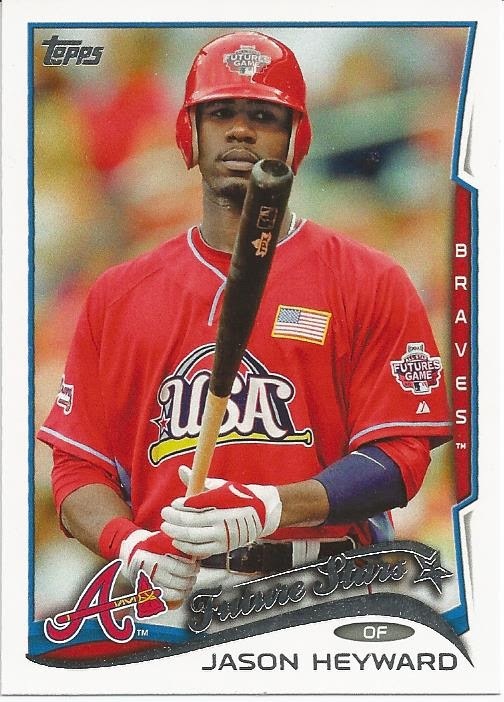 It appears that everybody and their brother has a SP variation with the USA or World uniform variation. Kind of diminishes the novelty of pulling a SP, doesn't it?